We Treat Every Client As Though They Are Family, And Every Pet As If He Or She Is One Of Our Own. We Are Committed To Treating Your Pet With Kindness And Compassion. Starkville Veterinary Hospital is a full-service veterinary medical facility that is dedicated to serving pet owners in Starkville, Columbus, Louisville, and West Point, Mississippi. Starkville Veterinary Hospital has been providing high quality veterinary health care since 1974. Founder, Dr. Larry Anthony, began Starkville Veterinary Hospital with a single goal in mind: to treat every client as though they are family, and every pet as if he or she is one of our own. This goal is still at the heart of our practice as it continues under the new ownership of Dr. Daniel Shy. A partial list of the services that we offer includes boarding, chemotherapy, dental care, dermatology, digital radiography, hospice and euthanasia, immunotherapy, in-clinic diagnostics, intensive care, laser therapy, microchipping, on-site pharmacy, rehabilitation, reproductive services, and nutritional counseling. Dr. 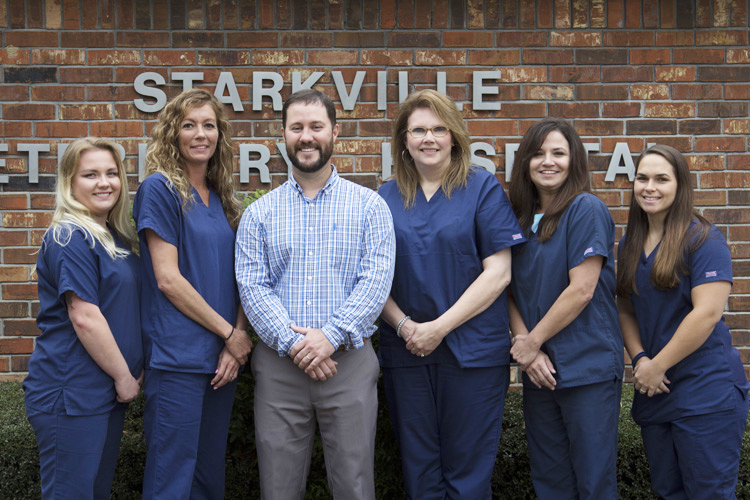 Shy, and the dedicated staff at Starkville Veterinary Hospital are committed to treating your pet with kindness and compassion as we administer the best services and technology available in veterinary medicine today. Under our care, your pet will receive the most up-to-date procedures and progressive treatments from complex orthopedic surgical procedures as well as advanced laser surgery, to state-of-the-art diagnostic technology, and preventive medicine. We also provide 24-hour emergency medical care so that we are here when you need us. Although he is experienced in all areas of veterinary science, Dr. Shy has particular interests in diagnostic imaging such as ultrasound and digital radiography, as well as dentistry, and feline medicine. He is also keen in the area of otology, the study of diseases of the ear, and advanced treatment of ear disease. Dr. Shy enjoys building relationships with his patients and their owners, and looks forward to the exciting challenges that each day brings. 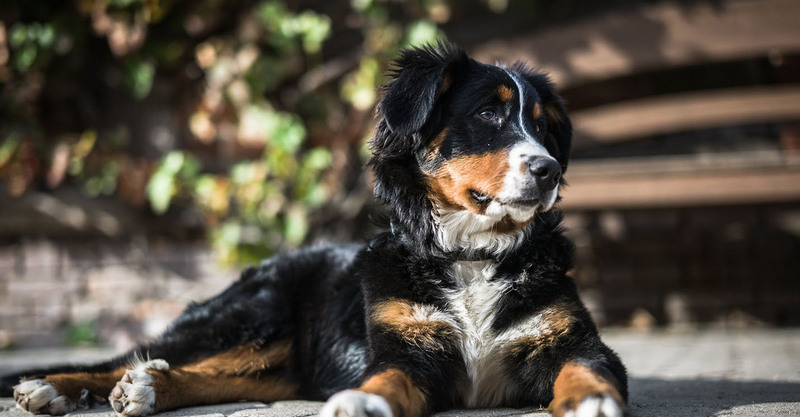 In addition to maintaining excellence in pet health care, we take pride in providing outstanding customer service to all of our clients and in educating the members of our community to keep our pets healthy. The entire staff at Starkville Veterinary Hospital is devoted to delivering loving care to each pet that comes through the door. Each day gives them the chance to live by their motto “We care about the pets you love”. Our mission is to provide comprehensive, high-quality veterinary care with an emphasis on exceptional client service and patient care. We hold weekly staff development meetings to help with client relations and compliance. Our veterinarian and staff complete numerous hours of continuing education each year in order to keep abreast of the latest veterinary medical information. Let your pet stay with us the next time you go on vacation! Your cat or dog is always welcome at Starkville Veterinary Hospital's safe, comfortable boarding area. Reducing pain and promoting healing is one of the top priorities for the medical team at Starkville Veterinary Hospital, and that's why we've invested in a class IV therapeutic laser (also known as K-Laser therapy). Starkville Veterinary Hospital uses the latest radiological technology to diagnose your pet.